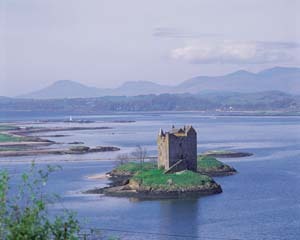 Argyll has a rich and varied landscape with a colourful history. 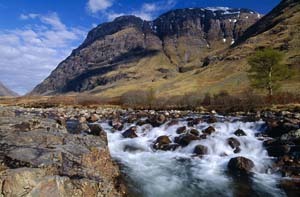 We are within easy reach of Fort William, Glencoe, and Ben Nevis to the North and Oban, Argyll and the Islands to the South. 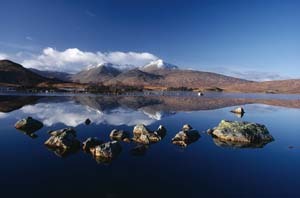 To the East you will find breathtaking Rannoch Moor. Fort William: This is a coastal market town about 14 miles form the lodges. 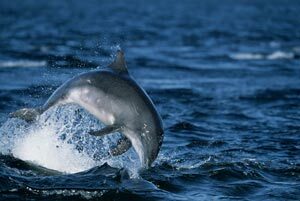 With a population of around 8,000 which swells considerably in the summer months there is a large range of intersting shops and things to do. It has a large Morrison's supermarket, a Tesco's, and a Aldi as well as a considerable number of local independent shops to suit all tastes. Most sports are catered for including tennis, swimming and football. It has a busy nightlife with an abundance of different restaurants, including Indian, Chines, Italian, Scottish, and many pubs serving food and local ales. An interesting day out could be combining some shopping in Oban or even a visit to the distillery where the fine "Oban" whisky is made. Decide who's driving back before you go! Oban has an interesting monument called MaCaigs tower which was built by John Stewart MacCaig who designed the tower as a monument to his own family. He fell out with the town council over the tower and then ran out of money before the tower had a roof on it. It is none the less an interesting landmark looking down onto Oban bay from the hill. It is an interesting site and the ferries arriving and leaving Oban is a wonderful site from within the tower. Oban itself is often described as the gateway to the Isles and Calmac ferries (Caledonian MacBrayne) run to many of the Scottish west coast Islands inlcuding Mull, Barra, Lismore, Rhum, Tiree, Coll, Colonsay, and South and North Uist. The Hotel makes a good stopover on the way to getting a ferry and early breakfast's can be arranged. 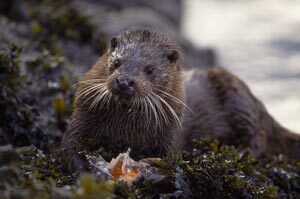 Oban is a principal market town serving a number of outlying areas and Islands and as such had a very good selection of both local shops and many high street names, such as Tesco's, Boots, Lidl, Aldi, Woolworths, Superdrug, Thorntons, Specsavers and Argos.. There are also a number of high street banks and building societies located in Oban. "It was everything we'd hoped for!"